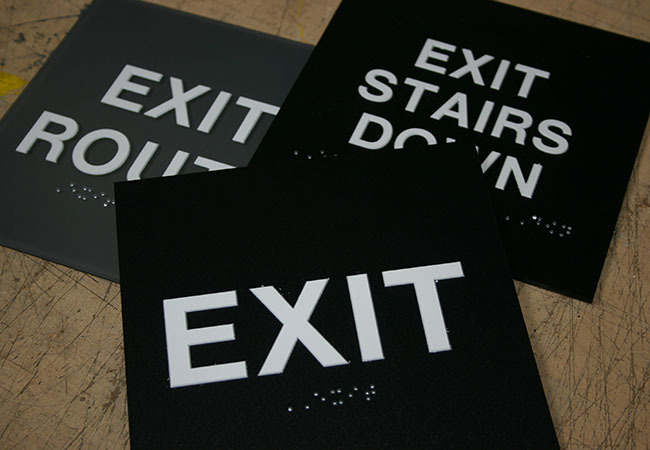 ADA compliant signage is required for virtually any public place by federal law. 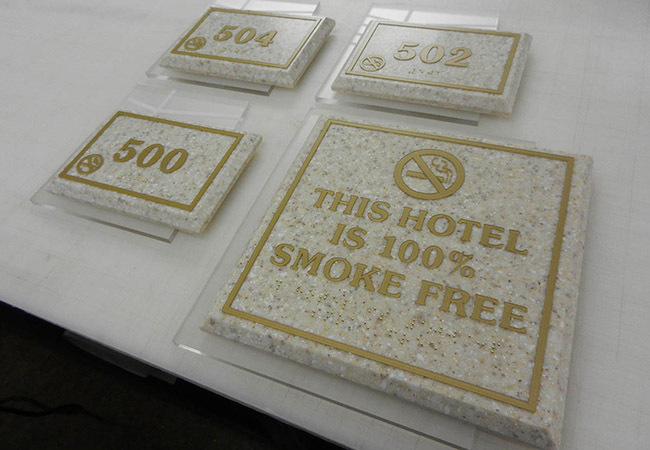 Precision Signs & Imaging can make sure you not only comply with the law but look stylish doing so! ADA signage is federally required for most public places these days, and violators can have their building permits held up or even pay massive fines if they don’t follow the rules. 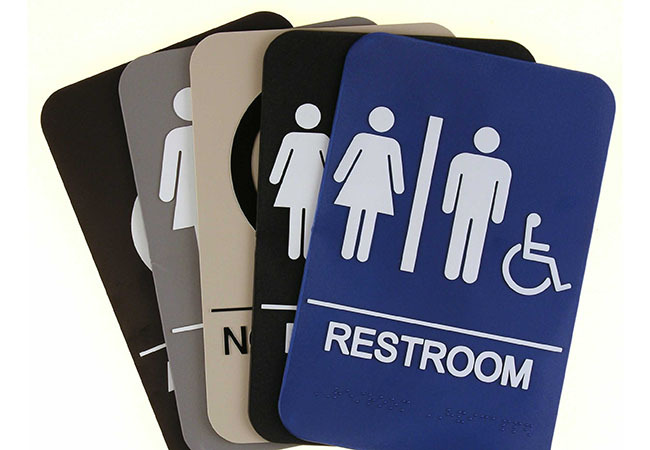 Fortunately Precision Signs & Imaging knows how to make signage which meets all federal standards to help create an environment everyone can access and enjoy.